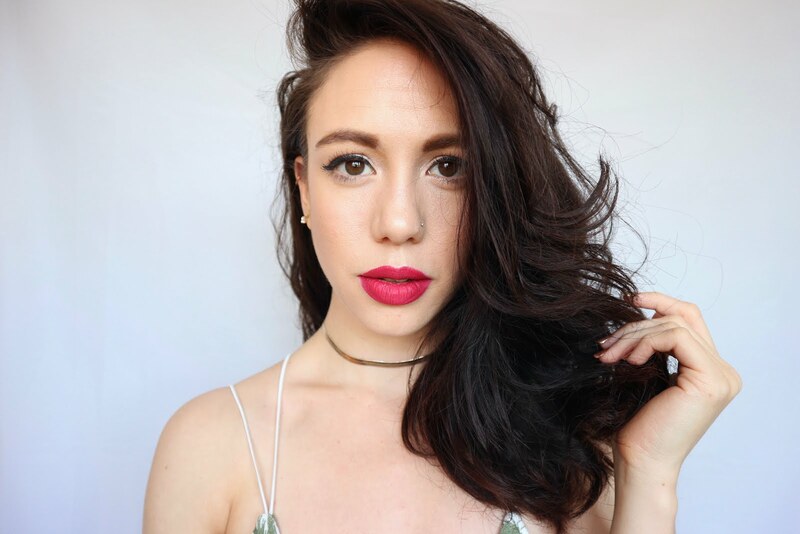 This is the part of Organic September where I can really delve into beauty much more and share some amazing products, brands, tips, tricks, ideas and thoughts with you! 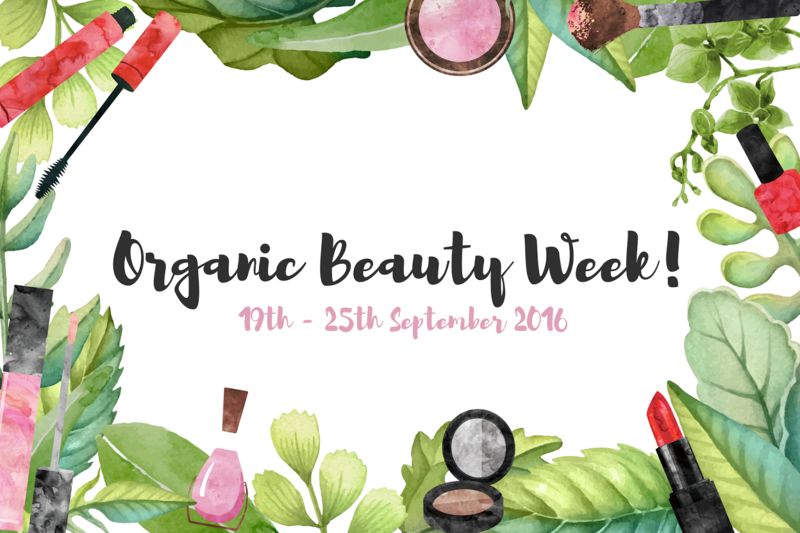 The Soil Association have a lovely little hashtag going this year for their Organic Beauty Week campaign - #LookForTheLogo. The message being if you are unsure on whether something is organic or not, then check to see if the product has their logo...if not then the chances are it isn't - unless of course there is another real certification on there. You can also check out their OBW page online here. Enjoy a week of pure organic beauty!